Bone, joint and musculoskeletal pain shouldn?t stop you from living life to its fullest. 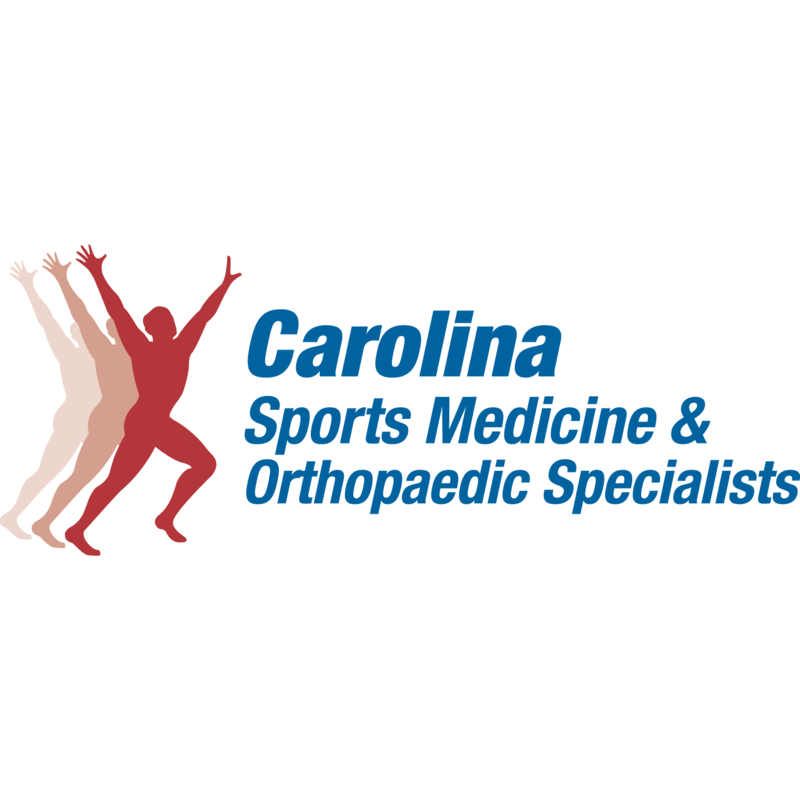 At Carolina Sports Medicine & Orthopaedic Specialists, P.A. (CSM), we treat a wide variety of orthopedic and sports medicine conditions using surgical and non-surgical treatments to reduce pain, restore function and optimize health.